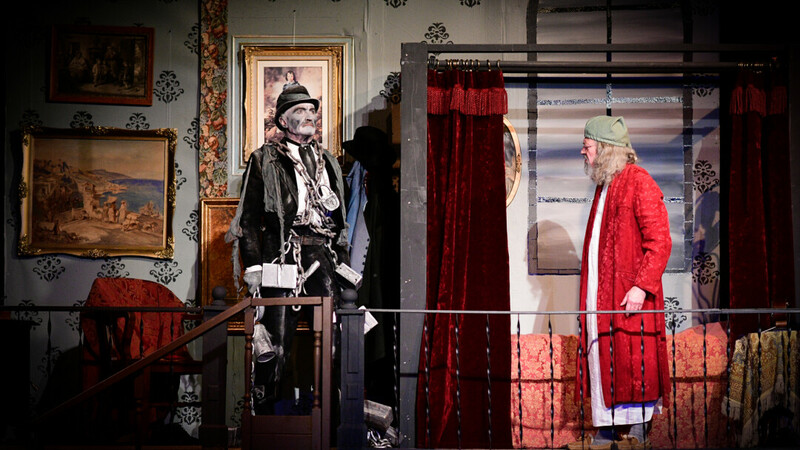 The Menomonie Theater Guild is performing their adaptation of the Dickens holiday classic, "A Christmas Carol" through December 9 at Mabel Tainter Center for the Arts in Menomonie. Photos are from a dress rehearsal. After a four-month closure beginning in the spring, Rehab (631 Broadway St. S), formerly a bar in downtown Menomonie, reopened at the beginning of October as an 18-plus club. 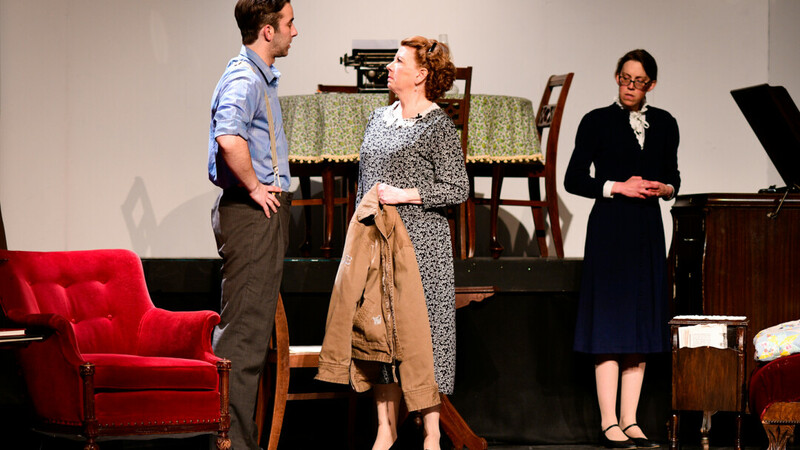 UWEC Theater Presents "The Tempest"
Menomonie Theatre Guild Presents "The Glass Menagerie"
Arch Allies is America's premier tribute show featuring the music of Bon Jovi, Boston, Journey, REO and the Styx. They performed at The Lismore Hotel on Saturday, March 31. Meet The Addams Family: Uncle Fester, Gomez and Morticia, their children Wednesday and Pugsley, and their servant, Lurch. 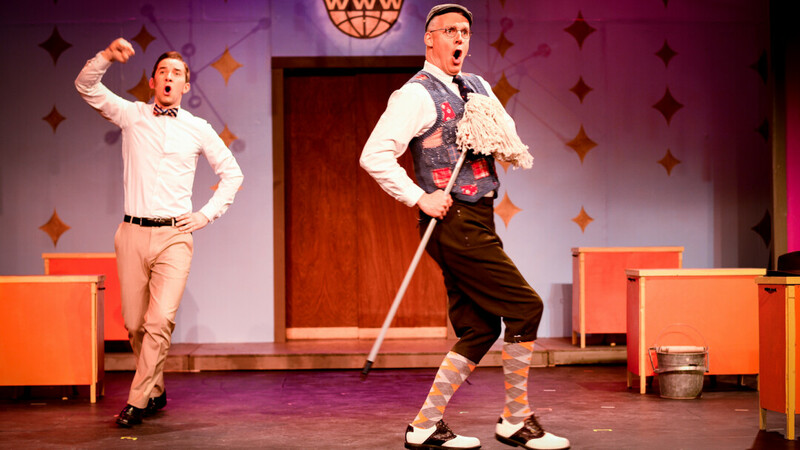 Based on the 1960's TV series, this campy, all-new musical was full of zany ..
Company! 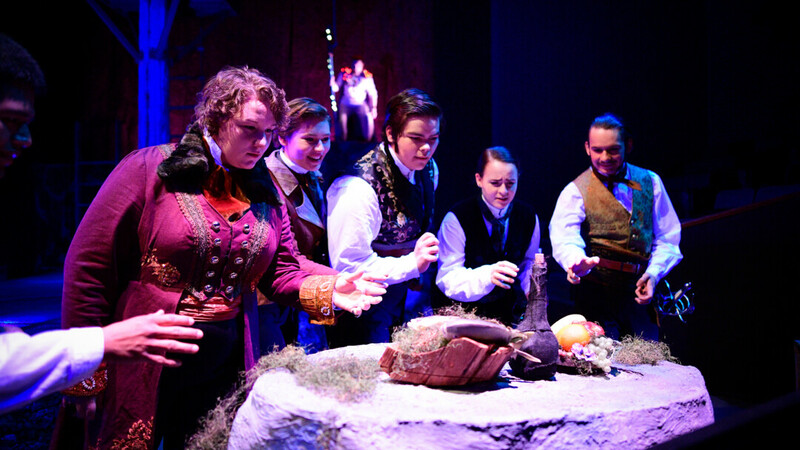 is a landmark concept musical revolving around the institution of marriage and relationships, exploring the dynamics, challenges and benefits from many perspectives. SNOWBODY GETS IN OUR WAY. The 14th Annual WinterDaze Parade paraded through historic downtown Menomonie on the night of December 14, culminating in a winter fireworks show over Lake Menomin. 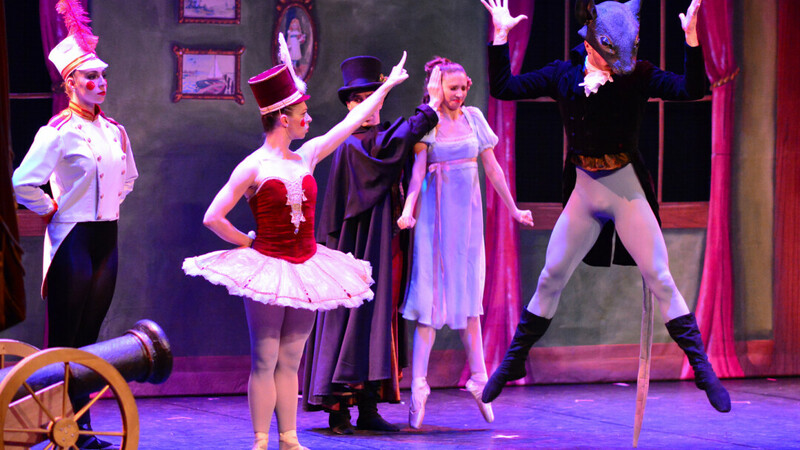 On Friday, Dec 15th, The Saint Paul Ballet's version of The Nutcracker was performed at the Mable Tainter Theater in Menomonie. The Menomonie Theater Guild presented the classic Peanuts television special where Charlie Brown, Snoopy, and the rest of the gang find the real meaning of Christmas. 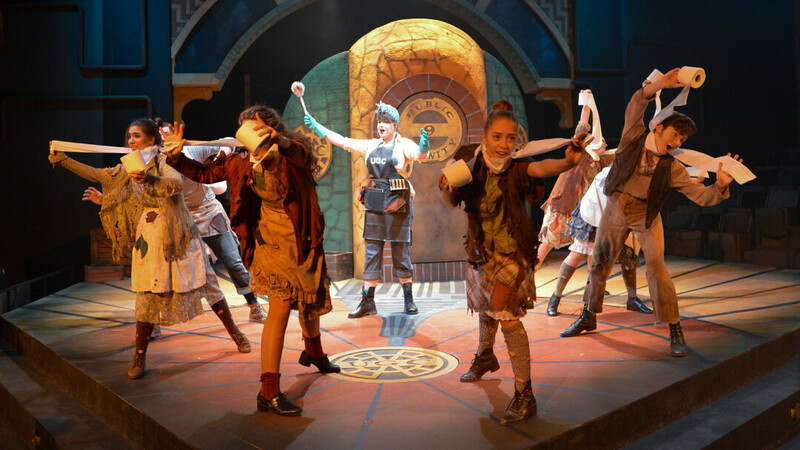 Urinetown is a hilarious musical satire of the legal system, capitalism, social irresponsibility, populism, bureaucracy, corporate mismanagement, municipal politics and musical theatre itself! 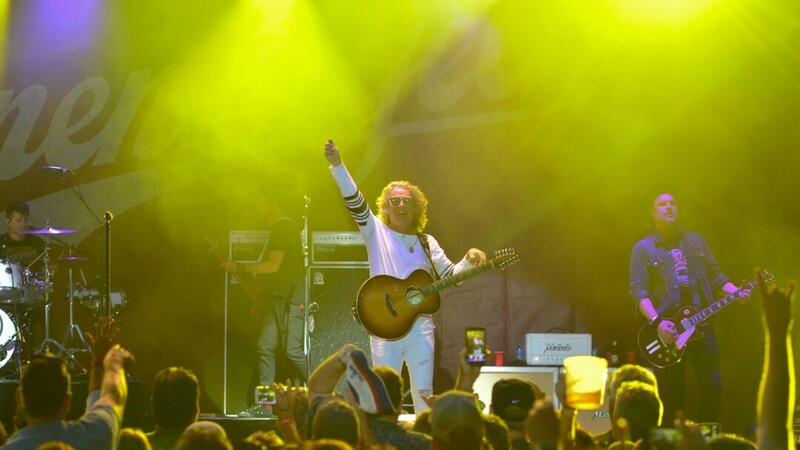 Collective Soul headlined the Leinenkugel's 150th Anniversary Celebration on Saturday, August 12 at the Northern Wisconsin State Fairgrounds in Chippewa Falls. THE TRAILS ARE A LITTLE WET TODAY. 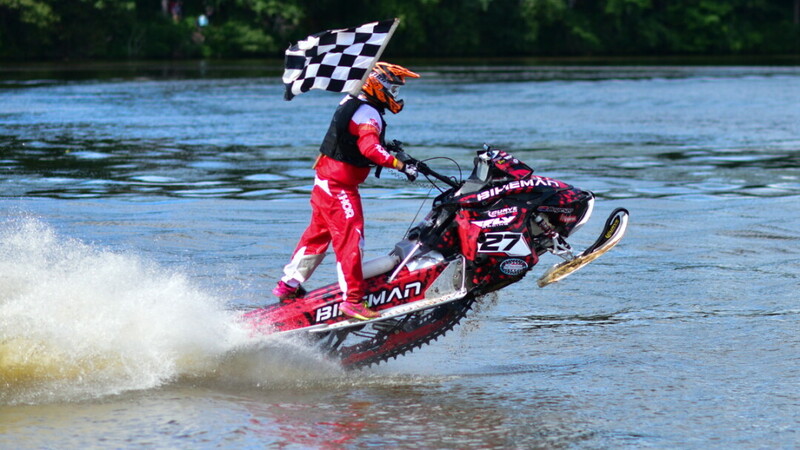 Menomonie’s Wakanda Park Beach hosted the Lake Menomin WaterX June 24 and 25. The event saw drag races and oval races where competitors flew across the water on snowmobiles. Racers must go at least 30mph to stay afloat, but often reach 70 to 80mph. 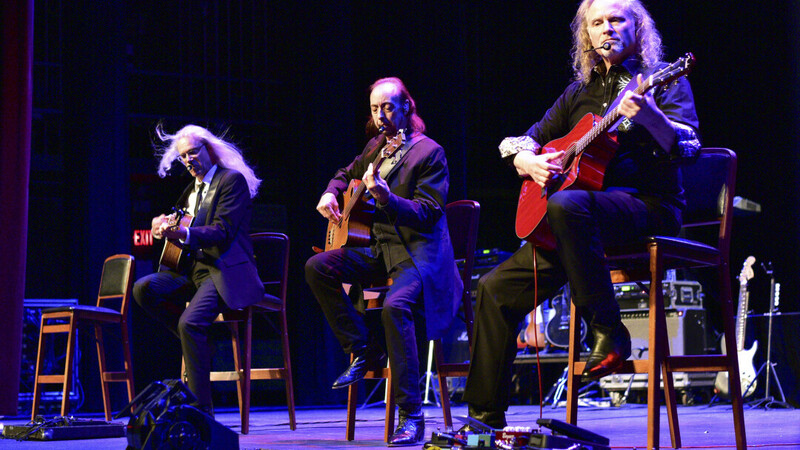 Hotel California has become one of the most sought after acts in the world, with name recognition and true marquis value paralleling today's modern recording artists. AISLE SEE YOU AT THE BEATLES CONCERT. 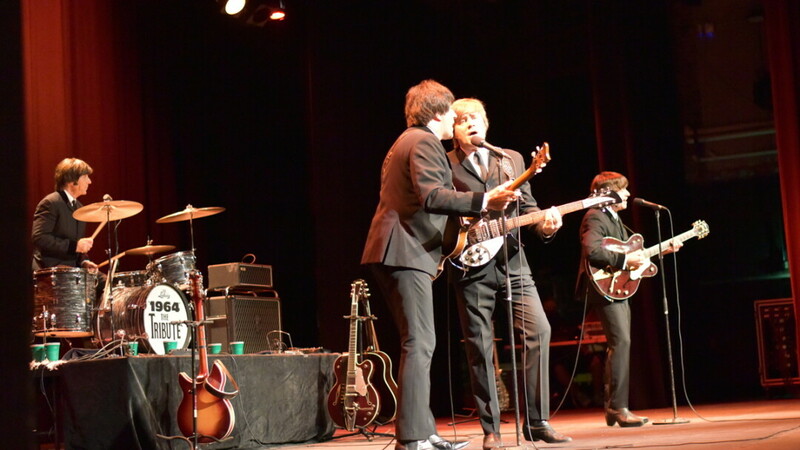 Fans of the Fab Four were dancing in the aisles – literally – when 1964: The Tribute brought its uncanny cover show to a jam-packed State Theatre Sept. 17. Five teens go camping near Phantom Lake, where a shell-shocked ex-soldier has been transformed into a revolting monster by atomic waste! Eggplant Heroes is an Americana band featuring Duffy Duyfhuizen, Max Garland, Joel Pace, Olaf Lind, Caleb Horne, Dan Zerr, and Lucas Fischer. This special performance took place on Friday, July 8th at the Mabel Tainter Center for the Arts. Where Do Wisconsin Vegetarians Eat Out?